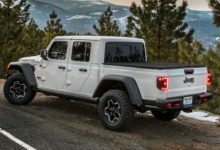 JeepScramblerForum.com (sister site to JLWranglerForums) have just confirmed some major key facts about the engines, removable tops and frame/axles for the upcoming 2019 Jeep Scrambler (JT) pickup truck! 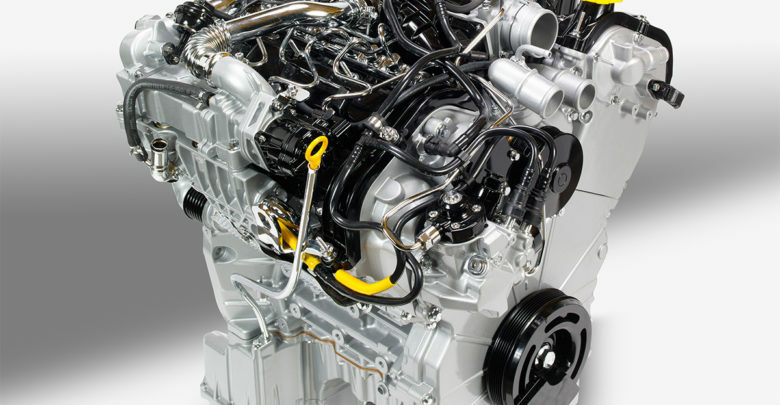 First, based on additional info unearthed from the FCA dealer systems we can confirm that the JT Scrambler and the JL Wrangler will share the 3.0L V6 Turbo Diesel Engine with Engine Start-Stop. This has been widely rumored and we’re happy to finally put it to bed. 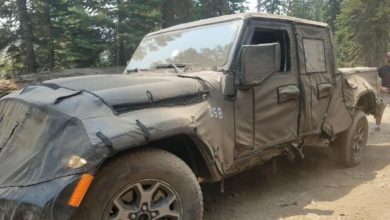 We can also confirm that the JT truck will in fact have a removable roof and share at least a few of the top configurations with the JL Wrangler. This confirmation comes from the discovery that the JT pickup will be available with a Black 3-Piece Hard Top, Body Color 3-Piece Hard Top, and Premium Black Sunrider Soft Top. 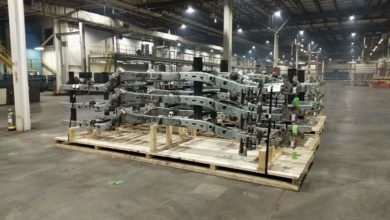 Finally, we have images from the CAD files of the JT Scrambler’s new frame and axles which show the under-the-skin differences between the JT and the current model JK/JKU Wrangler. 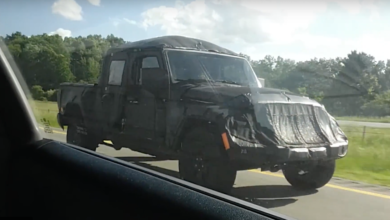 Based on a calculation of the dimensions in AutoCAD, the images show the JT pickup truck’s frame will be approximately 18-percent (33-inches) longer than that of the 4-door JK Unlimited frame, as the JT spy photos and video have shown. 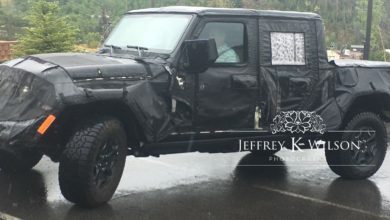 Check out our full breakdown and analysis of all the 2019 Jeep Scrambler JT confirmed info regarding the engine, removable tops, and frame and axles.